Mon., 28 Oct. - Mon., 11 Nov. Thu., 10 Oct. - Fri., 18 Oct.
Fri., 1 Nov. - Mon., 11 Nov.
Wed., 18 Sep. - Mon., 23 Sep.
Wed., 5 Feb. - Fri., 21 Feb. Sun., 1 Dec. - Tue., 10 Dec. Tue., 23 Jul. - Wed., 31 Jul. Sun., 17 Nov. - Sun., 1 Dec. Sat., 7 Mar. - Mon., 16 Mar. Mon., 12 Aug. - Mon., 19 Aug. Sun., 1 Sep. - Sat., 7 Dec.
Fri., 2 Aug. - Sat., 3 Aug. Sun., 1 Dec. - Sun., 15 Dec. Thu., 12 Dec. - Tue., 17 Dec.
Fri., 6 Mar. - Fri., 13 Mar. 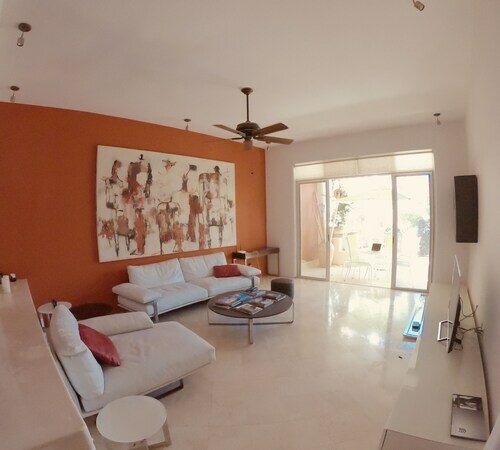 See all 132 properties in Bahias de Huatulco Intl. Located in the heart of Santa María Huatulco, this hotel is 1.3 mi (2 km) from Chahue Beach and 3 mi (4.8 km) from La Entrega Beach. Huatulco Beach and Maguey Bay are also within 6 mi (10 km). 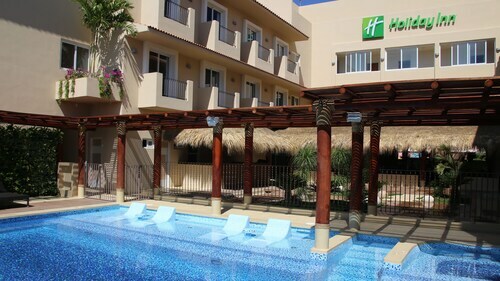 Situated in Santa María Huatulco, this hotel is within 1 mi (2 km) of Bahías de Huatulco and Chahue Beach. La Entrega Beach is 2.6 mi (4.2 km) away. 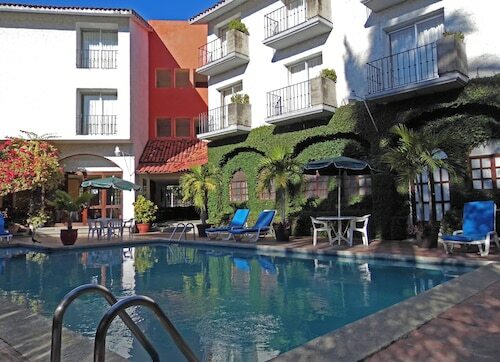 Located in the heart of Santa María Huatulco, this hotel is within 1 mi (2 km) of Bahías de Huatulco and Chahue Beach. La Entrega Beach is 2.7 mi (4.4 km) away. 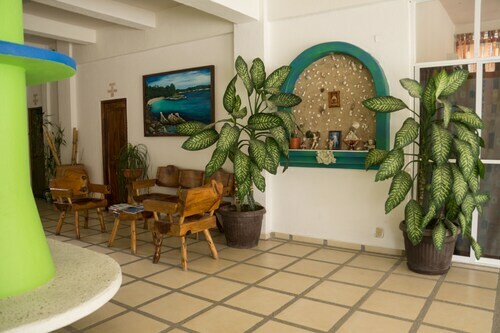 This family-friendly Santa María Huatulco hotel is located near the beach, within a 15-minute walk of Bahías de Huatulco and Chahue Beach. La Entrega Beach and Huatulco National Park are also within 3 mi (5 km). 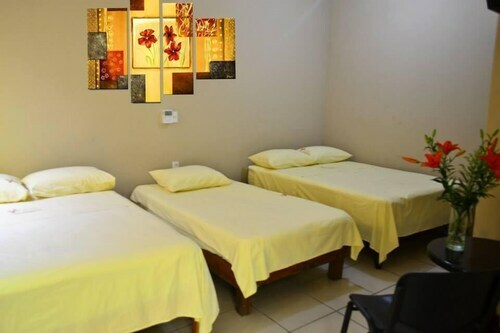 Situated in Santa María Huatulco, this hotel is within 1 mi (2 km) of Bahías de Huatulco and Chahue Beach. La Entrega Beach is 2.7 mi (4.3 km) away. Situated on the beach, this romantic condo building is 0.1 mi (0.1 km) from Bahías de Huatulco and 1.7 mi (2.8 km) from Chahue Beach. Marina Chahue is 1.5 mi (2.5 km) away. Located in the heart of Santa María Huatulco, this hotel is 1.2 mi (1.9 km) from Chahue Beach and 2.8 mi (4.5 km) from La Entrega Beach. Maguey Bay and Huatulco National Park are also within 6 mi (10 km). 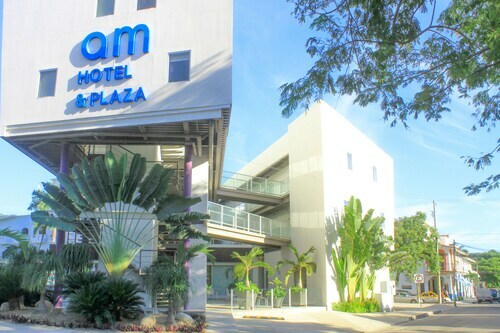 Situated in Santa María Huatulco, this hotel is within 1 mi (2 km) of Bahías de Huatulco and Chahue Beach. La Entrega Beach is 2.7 mi (4.4 km) away.